Are there any venomous snakes, poisonous spiders or dangerous bugs and insects on the Cape Verde Islands ? YES there are. The stunning ten volcanic islands that make up Cape Verde, off of western Africa, have become an ideal vacation destination. The semi-desert climate allows much of the islands to become a breeding ground for a variety of biting insects. The average annual rainfall of a dessert is less than 250mm, Cape Verde receives just 265mm. As Cape Verde is a group of 'new' islands, there are no indigenous snakes found on any of the islands. 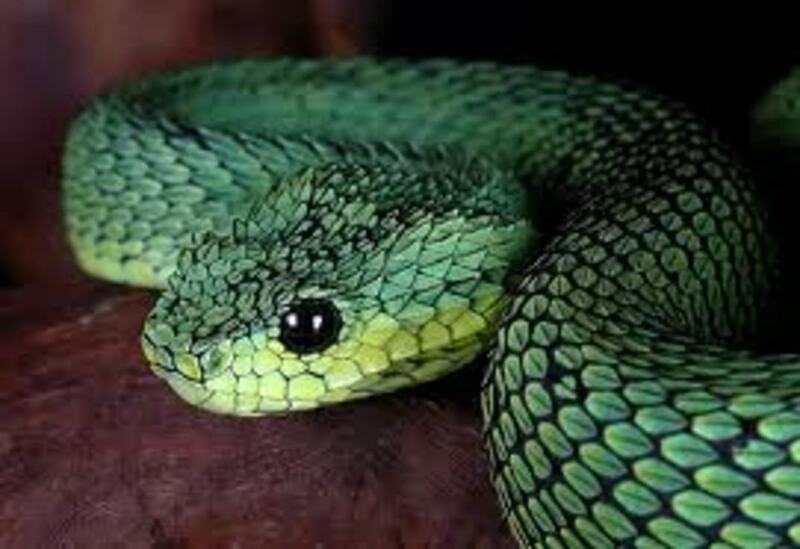 But occasionally, snakes have been discovered there, possibly brought in by container vessels. These snakes appear to of been brought over from mainland Africa in produce containers. Snakes are usually timid and are not considered a threat to public safety in Cape Verde. BUT....If on vacation to Cape Verde and a snake is observed, keep your distance, do not run away or startle it any way. 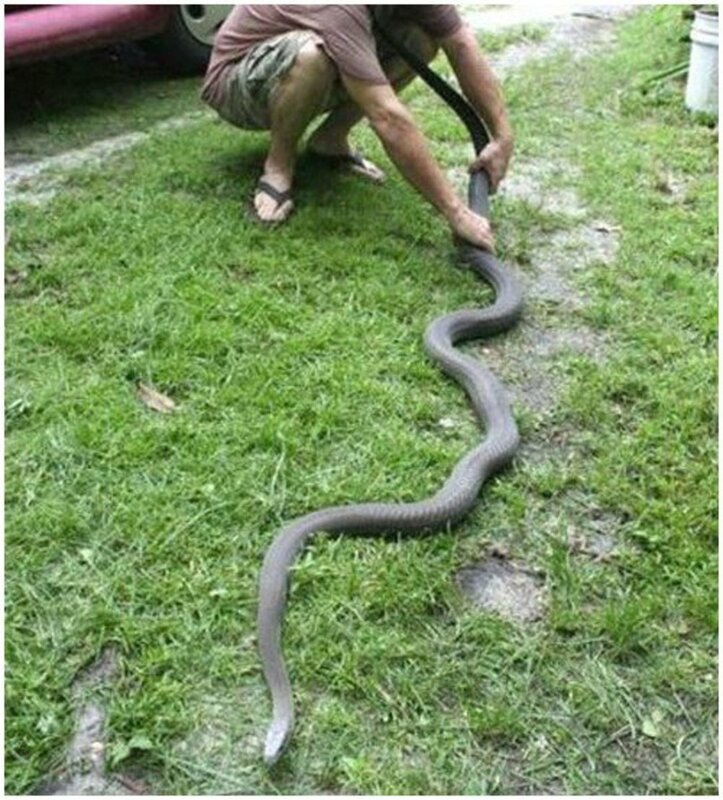 If bitten, attempt to try to trap the snake, or t least get an accurate description of markings and approximate size. The snake will provide identification of the necessary anti-venom required to help save the victims life. 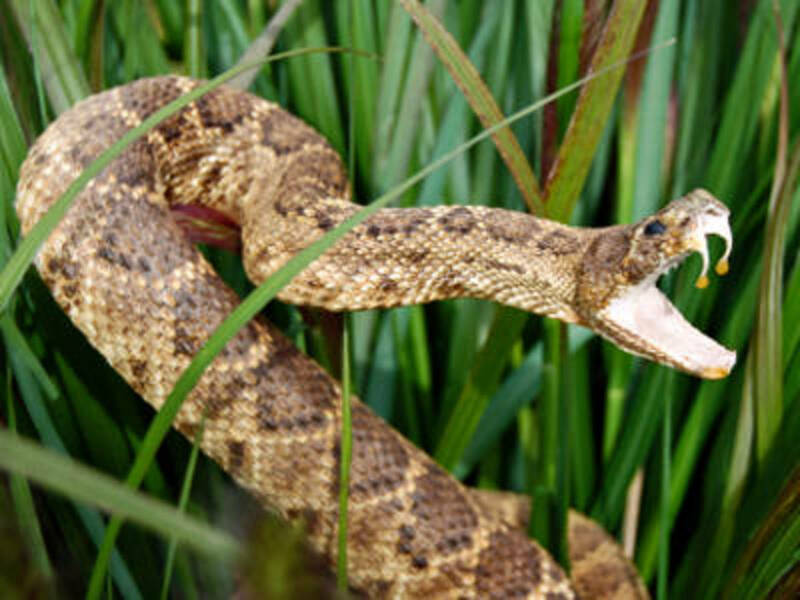 If the wrong anti-venom is administered, the patient has a high probability of death in any case. NB: Always seek medical attention if bitten by any snake, spider, or insect whilst abroad. Your life may depend upon it. Tourism has become the Cape Verde Islands major financial lifeline. With the massive influx of tourists, the Islands have had to import almost everything from the mainland. This is where the spiders make their entrance. There are allegedly 56 species of spider which class the Cape Verde Islands as their home. This eight eyed arachnid is usually found under rocks and between logs, but is easily found in garages, sheds and other locations which are often visited by humans. 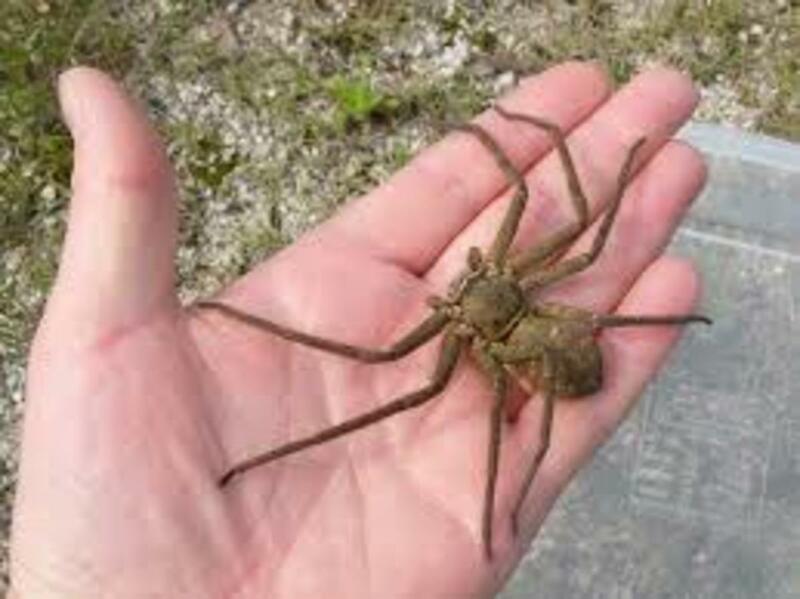 Though bites from this spider in the Cape Verde Islands on people are rare, they do happen. The bite is not particularly dangerous to humans whom are very healthy. People with a low immune system, children and the elderly are at a greater risk. Symptoms from a bite would include initial localized swelling, redness and pain. This is followed by nausea, headaches, and irregular heart beat with palpitations. Most bites occur when the spider has been disturbed. The female Huntsman spider will ferociously protect her egg sac from intruders. 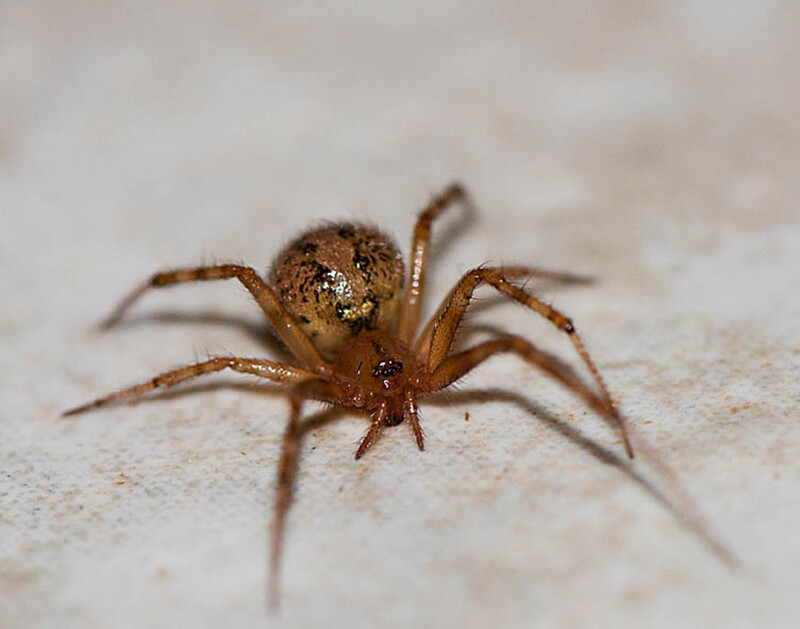 Multiple bites on various bodies suggest that the spider can, and will bite several times within a few seconds if necessary. Most visitors to Cape Verde will have no encounters with venomous spiders, with the possible exception of Boa Vista. 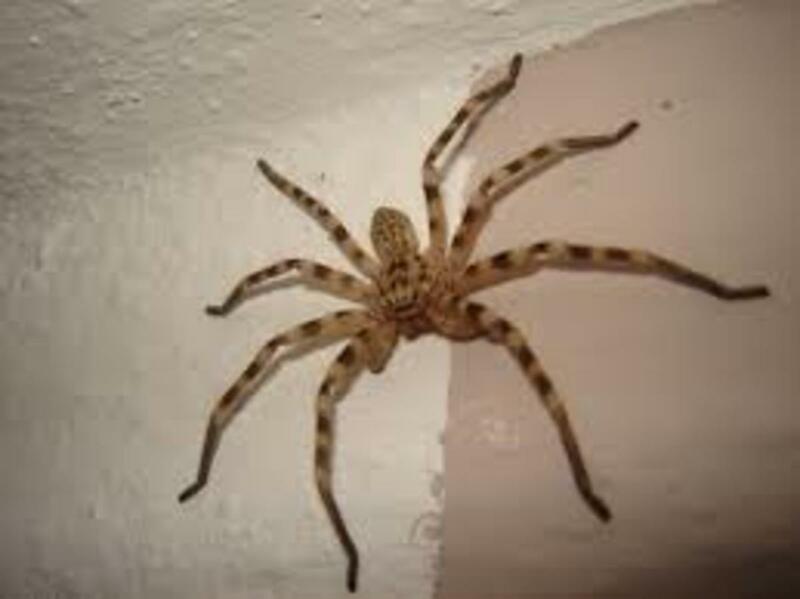 * Only 27 species of spider have been known to cause fatalities to humans around the world. Known around the globe as the 'widow' family of spiders. The brown widow spider is a cousin of the black widow. 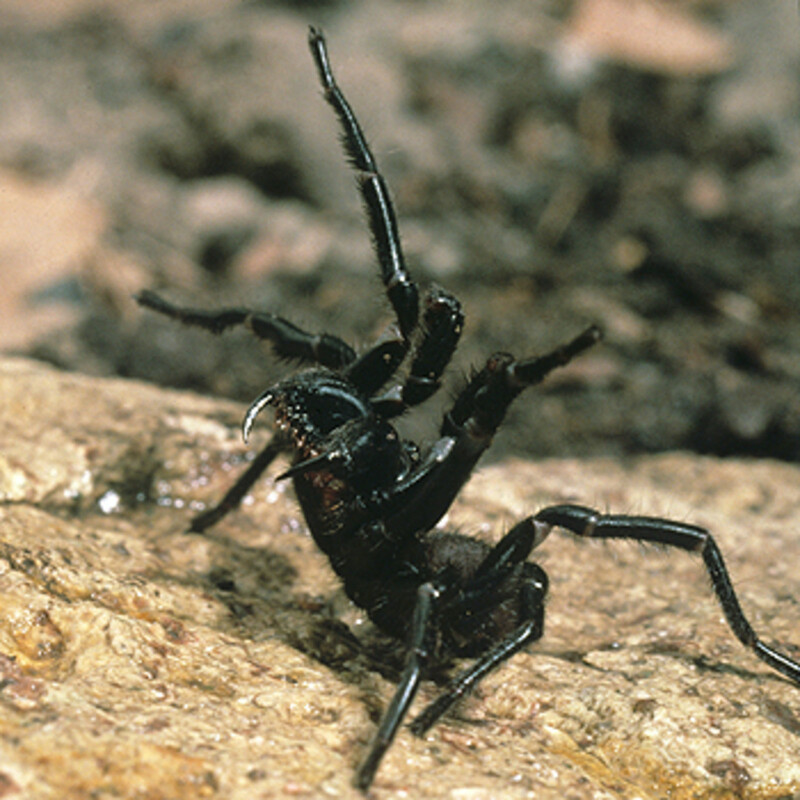 Both the black and the brown widows can be found in Cape Verde. 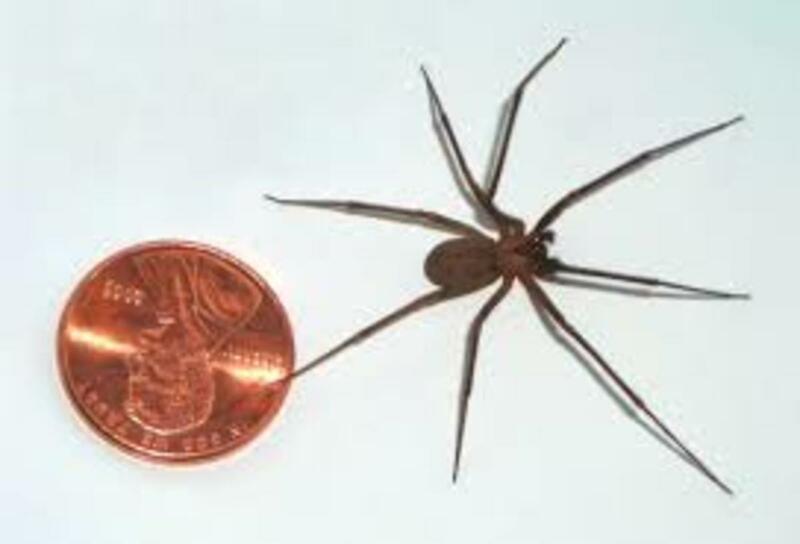 The brown recluse spider has migrated to many parts of the world and is usually a timid spider unless provoked. 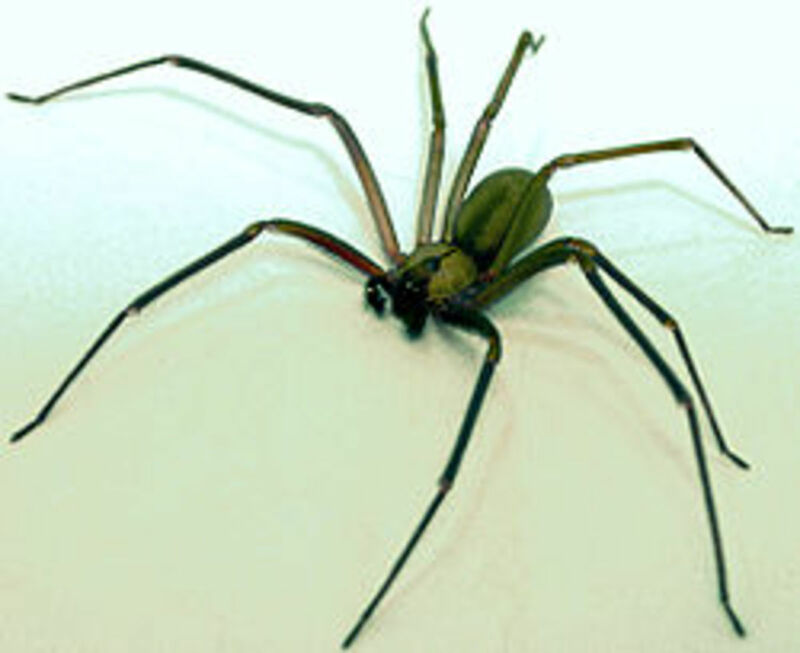 A mating pair of brown recluse spiders will remain together, so if you find one, there will be another close by. Brown recluse and humans can often live together in a harmony. Most bites occur if the spider is disturbed or agitated. In the morning they can be found in shoes, linen, sheets, and folded or discarded clothes. 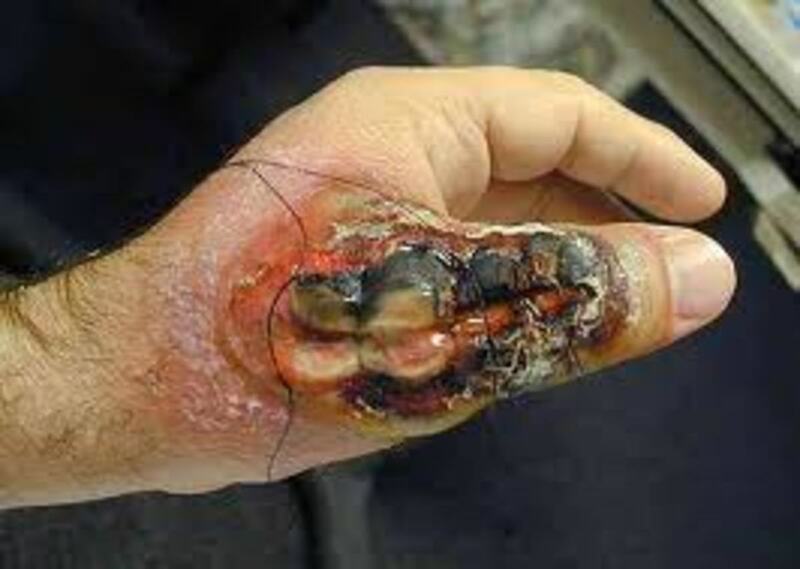 The toxin is hemotoxic and can literally melt the skin around the bite. 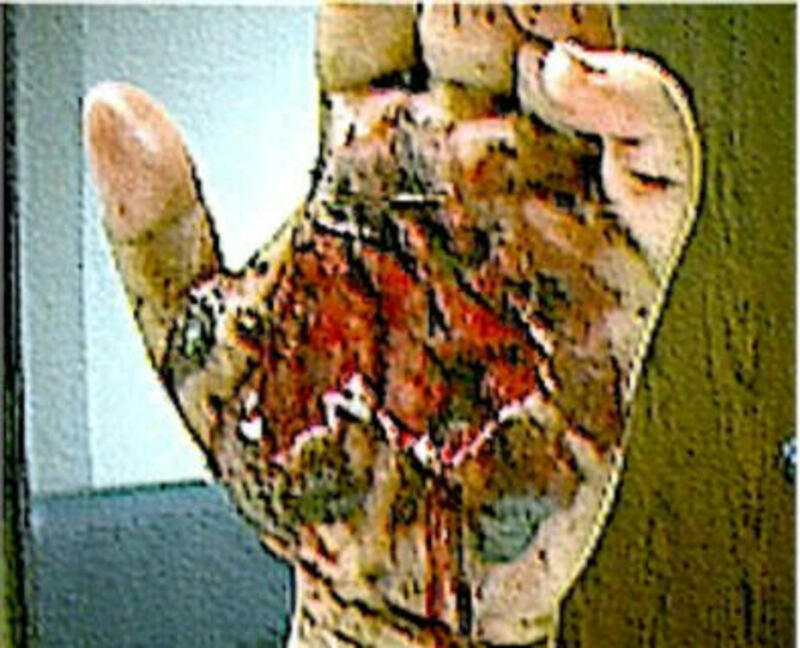 This is called necrosis. Most brown recluse spider bites come to nothing. But many untreated bites can leaving gaping wounds of up to 10cm in diameter. Treating these wounds are difficult and may leave permanent scars and require skin grafts. As Cape Verde is only approximately 500 km from Western Africa, there are potentially a huge number of dangerous spiders which can be brought to the islands. Cockroaches and flies are a major problem on the Cape Verde Islands. 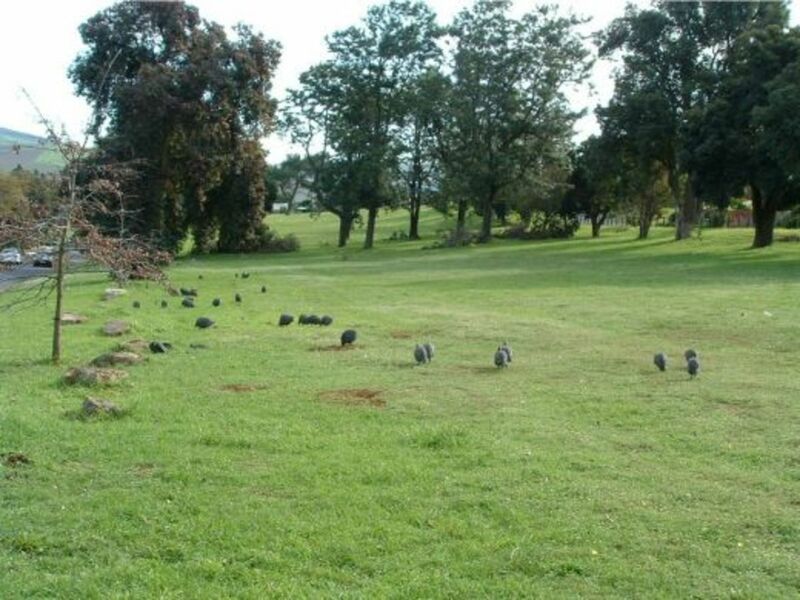 As with most tropical climates, the islands provide a perfect habitat for massive expansion of nests, even with island wide pesticides being sprayed. Hotels and resorts are not exempt from being inundated with these little fast moving and fast breeding pests. It is recommended that all travellers take insect repellents with them prior to leaving for their vacation. 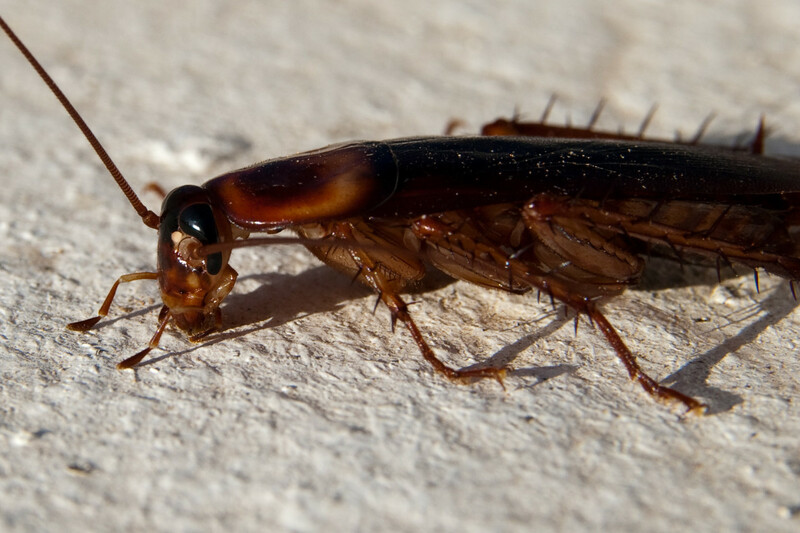 Although at present they do not present a health risk to tourists, they are undoubtedly one of the most disgusting insects to find in your bathroom or bed. Always ask to be transferred to a different room or chalet is there is a problem with any type of pest. If necessary, ask to be moved to another hotel or resort. 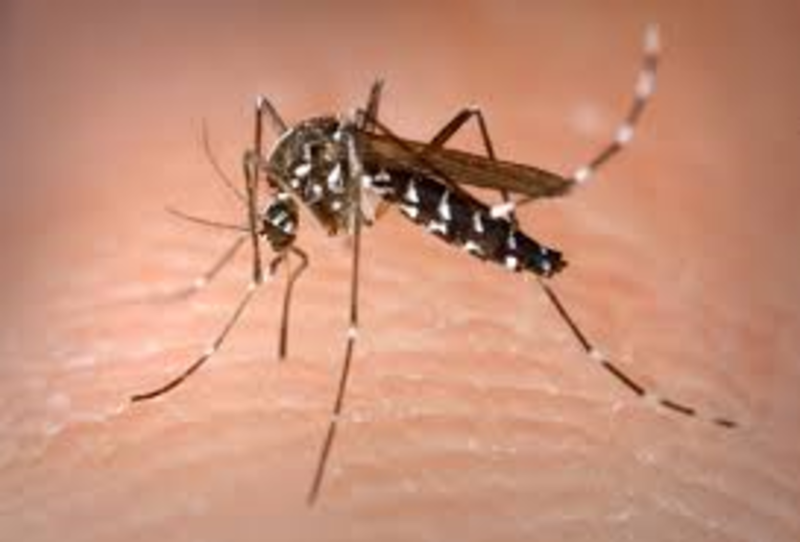 There is a low potential risk to catching Malaria from mosquito bites in Cape Verde. But the risk is ever present and people do catch the disease. The formidable mosquito is usually overlooked as a small pest which bites but can be easily swatted away. In Africa, they kill thousands of people every year, and Africa is the closest mainland where much of the produce for Cape Verde comes from. Cases of Malaria have been reported on Sao Tiago Island, and other cases have manifested themselves when tourists return to their home countries. Ensure vaccines are given prior to leaving for Cape Verde. NB: Always drink unopened bottles of water, and never from the tap. Even in a restaurant in Cape Verde do not allow the waiter to open bottled water. Ensure it is sealed prior to opening it yourself. Cape Verde vacations could be the holiday of a lifetime. Fantastic beaches, awesome scenery, and warm crystal clear waters. Perfect for family vacations, deep seas fishermen, and scuba diving. Sharks have been seen quite close to shore, especially in the Boa Vista region. Various reports suggest that Bull and Tiger sharks have been seen quite close to shore. Although this was rebuffed by local marine experts whom replied that the sightings were of the less lethal Lemon or Nurse sharks. 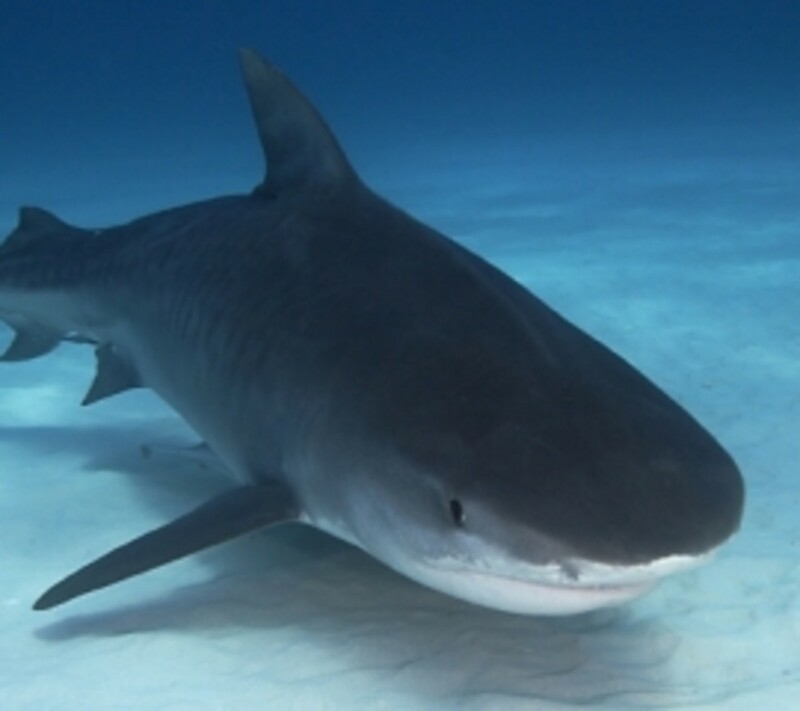 Bull and Tiger sharks are more deep water predators and can regularly be seen swimming offshore. Scuba diving in Cape Verde offers tantalizing views into an utterly awesome underwater environment. 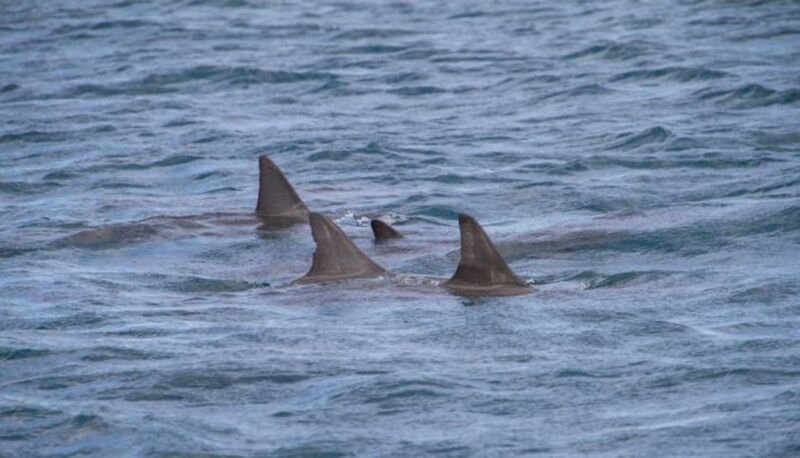 There have been no reported shark attacks around any of the Cape Verde islands recently. Always be observant whilst in shallow or deeper waters. 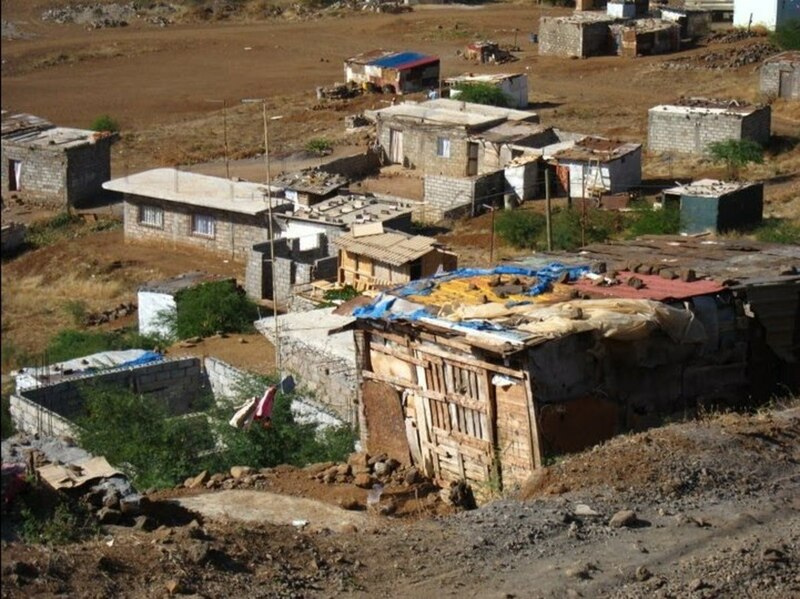 Violent crime is on the increase around all the islands of Cape Verde. 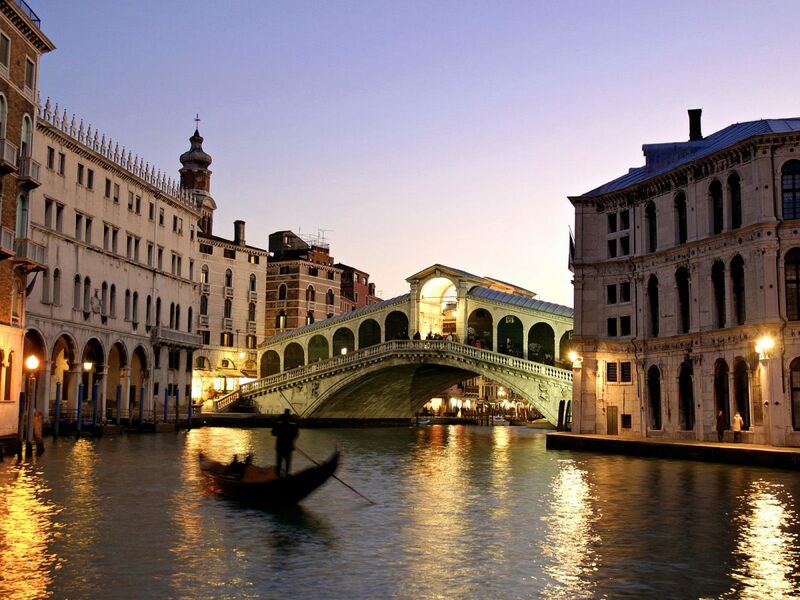 Many mugging and pick pocketing gangs target tourists daily, the evening is the worst time of a day. Murder, drug running, and illegal prostitution are symptoms of the Western world which has infiltrated this once peaceful area. It was recommended by the US. government for all tourists to ensure they carried torches because of the inadequate street lighting in certain areas. Never travel alone, always keep car doors locked and never leave anything valuable unattended. 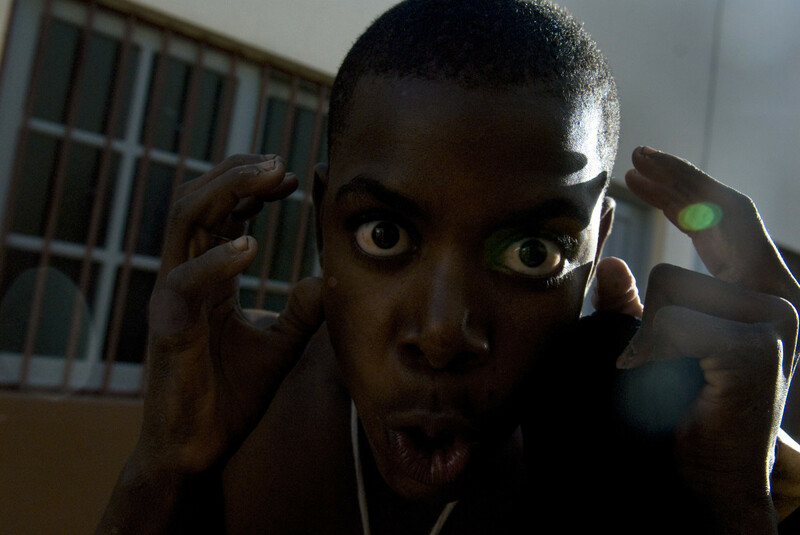 Praia and Mindelo have seen an alarming increase in the number of street crimes with violence performed by street children. Gang warfare has broken out in many areas including Sal. 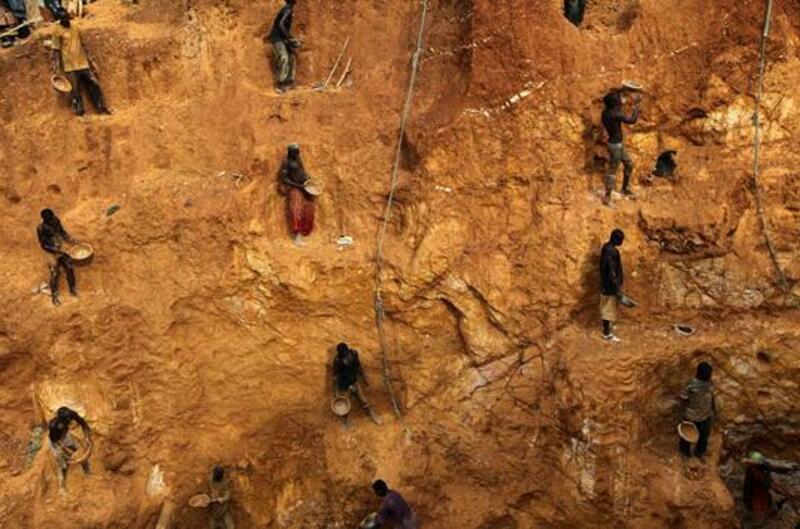 This is to capture the lucrative drug trade originating from South America. Also refugees fleeing Africa also land on the shores of Cape Verde. The infamous Kidnap Express also operates in Cape Verde and can cost thousands of dollars or your life. Gun crime is also on the increase. 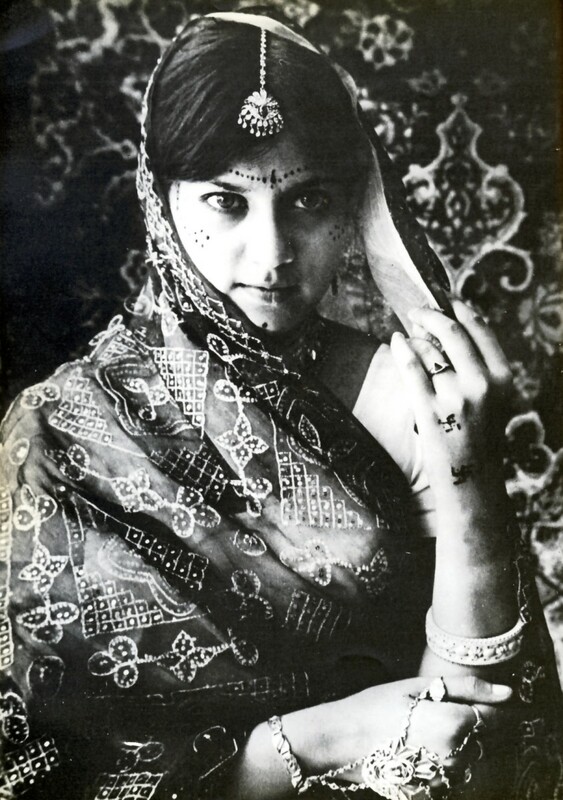 NB: The worlds most beautiful places are often destroyed by wars. Most people whom visit Cape Verde have an amazing time. The instances above are rare considering the amount of tourists whom flock here every year. But attacks by insects, animals and people do happen every week. Seychelles- sharks, jellyfish, and snakes. If you have been to Cape Verde, did you encounter? These are venomous animals. Poison has to be ingested and works through your digestive system. 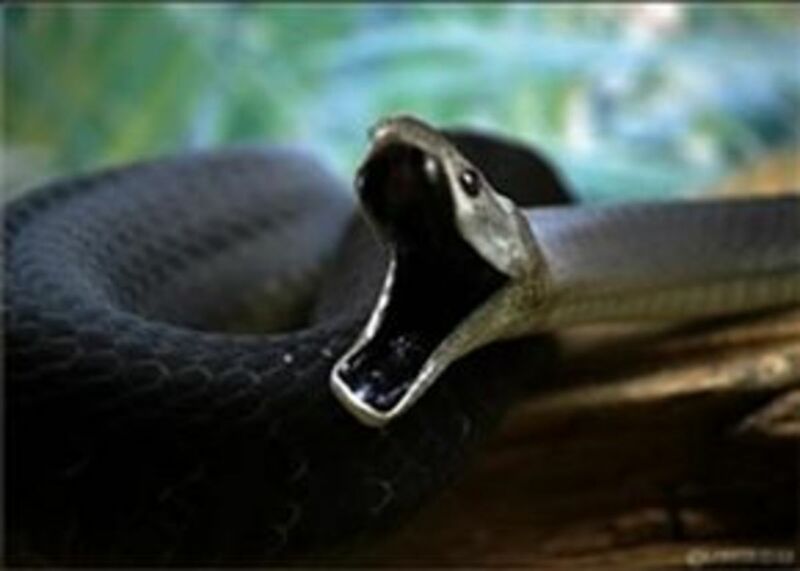 Venom has to be injected into your blood stream. This is a common mistake. My god these creatures look dangerous.